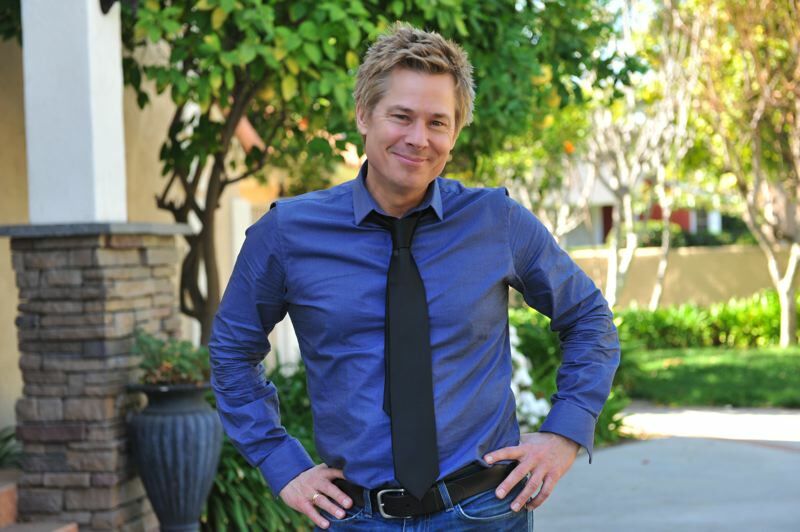 Since then Kaelin has established himself as an actor, television star, talk show host, and most recently a reality television contestant on BIG BROTHER: CELEBRITY EDITION. But one of the other things he loves to do is host live events. And that’s what he’s been doing at Wizard World for over three years. But before the huge “Ghostbusters Fan Fest” in California this summer, Kato will be hosting Wizard World St. Louis from April 5 to 7. Kaelin loves being a part of the pop culture celebration, having grown up with comics himself. And he says it has been a terrific few years with the company thus far. 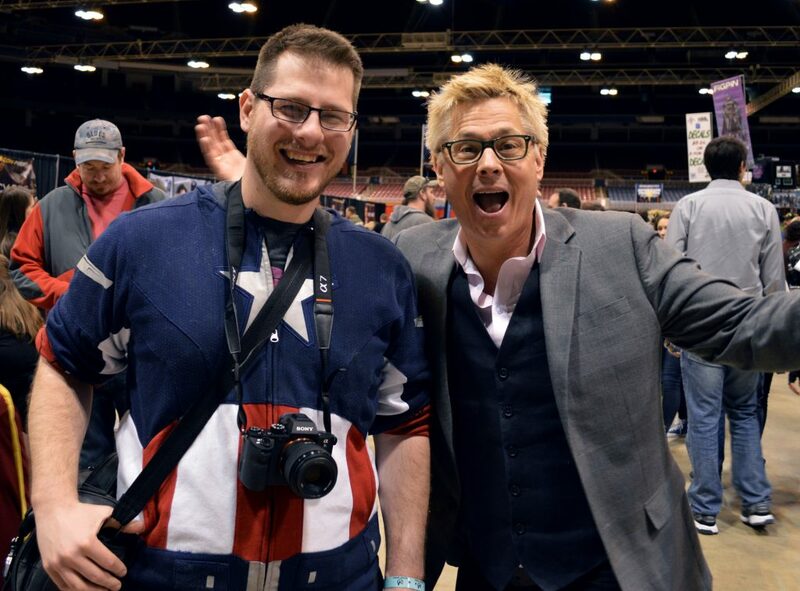 Kato stopped for a picture with me at Wizard World last year. 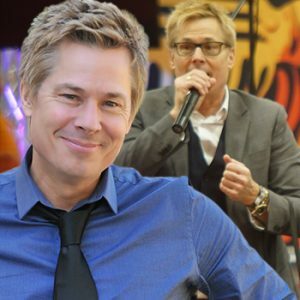 Kato says that recently being a part of CELEBRITY BIG BROTHER was a life-changing experience for him. And has he gone back to watch himself on the show? While in the house, Kato formed an alliance with Tom Green. And he had an interesting habit called “The Cereal Box Osprey.” And did he ever witness this in person? Back in 1998, the actor starred in a film alongside Trey Parker and Matt Stone called BASEketball. When it comes to sports, Kato doesn’t mess around. He even hosts his own sports talk show. When you see Kaelin, he is always positive. And talking to him is no different. He lives by a motto that he came up with many years ago. And how have his recent experiences with Wizard World and television been treating him? Although he has been hosting the convention for a few years, he only recently was given his own booth. And Kato loves meeting the fans. Although his celebrity evolved from a terrible event, Kato has come to terms with his past and looks to the future. Many people might not know that the actor is also an avid poker player. When he isn’t hosting a convention, or acting, or obsessing over sports – Kato enjoys a good movie like the rest of us. 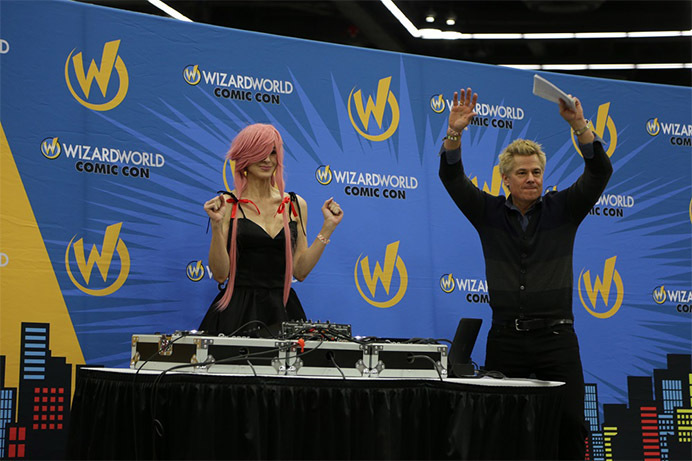 Kaelin has nothing but good things to say about Wizard World, and insists that there is no other place like it. Here’s what he had to say about why everyone should come out. 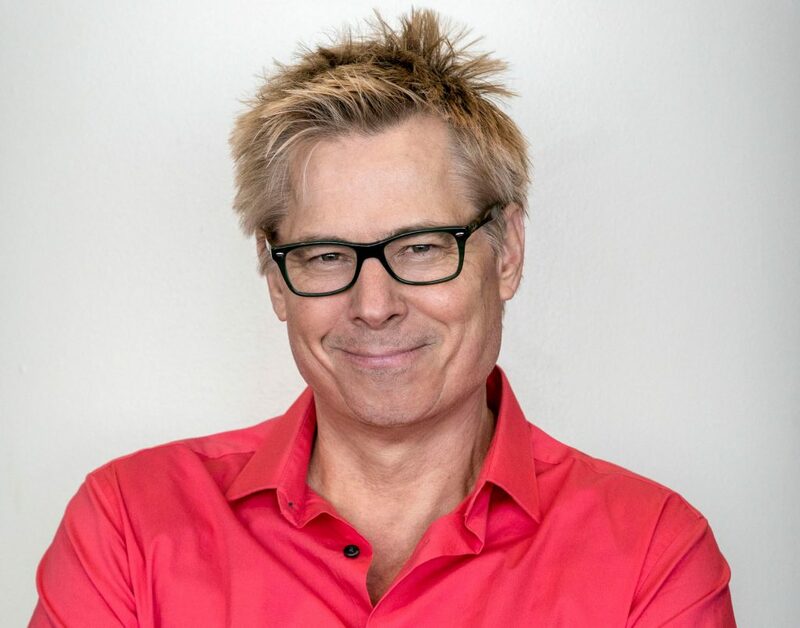 Meet Kato Kaelin at Wizard World St. Louis April 5 – 7. For more information, and a complete guide to programming and guests, visit WizardWorld.com.